Mercury brings clarity in a relationship. He transits into this sector of your chart just before the Sun joins him the next day. Bringing balance, these two rearrange your weekend, enhancing your personal kaleidoscope. Perspectives may have an entirely new focus. The Full Moon is in early Aries. Your feelings are golden as they motivate and enrich the choices you make. Mercury transits to head off interlopers. At work. Basically, you’re heard and heeded. The Sun follows Mercury into this part of your chart. It’s a focused time in your career, though it may redirect you. You could be so busy you don’t have time to stop and reflect. The Full Moon brings dreams closer. Soon, you’ll be in action to reward yourself. And let a little love in your life. Ruler Mercury puts his focus on what you love most. Whether it’s spending time with a new crush, or signing up for a day with the kids, your mind clicks over in record time. Just the way you like it! The Sun joins this sector of your chart the next day, offering time to beam light into your weekend. The Full Moon creates a friendly competition where you come out the winner. Get yourself into warm waters. If you can’t book an onsen or a Turkish bath, find a friendly Jacuzzi. The best way for Cancers to ‘repair’ is to sink into hydro-therapy. That’s when you can relax, and all becomes right with your world. Mercury and the Sun light up understanding at home. 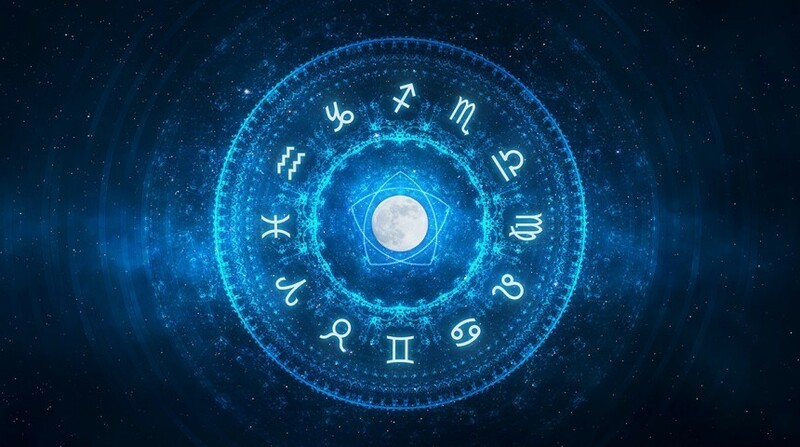 The Full Moon heats up your career. Bask in its reflection. Not only at night! Finesse and fine art find you this week. Energy transmits at a higher frequency. Suddenly you need to surround yourself with all that is beautiful. Mercury transits to your solar third house, clearing up communications. The Sun follows the next day, lighting up whatever path you choose. The Full Moon beams in on thoughts of travel, especially if it’s to another country. There’s a triple planetary play this week. Mercury transits to clear up financial confusion. You may have more monetary strength than you thought. The Sun enters this sector of your chart, beaming exactly where you can reap benefits or get that bonus. You may also come into ownership of a special piece of antiquity. The Full Moon hints it could be a karmic inheritance. There’s a lot to be said for Ceres in Libra. She has a firm grip on reality. She knows how to help you feel secure and live in a comfortable mode. The Sun enters Libra – Happy Birthday! 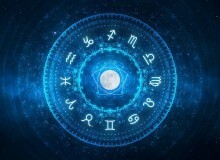 Then the Full Moon opposite your sign could bring a partner to you. Mercury transits into Libra this week, too. You can write to friends, create lyrics, or just leave a love letter in the sand. Mercury transits to wander through your dreams. Ceres is there to welcome him. These two keep you warm and comfy at night. They also speak through the nether realms, sharing ideas that bring balance. Keep a notebook near your pillow. Abundance and even wealth are possible. Venus and Jupiter in your sign don’t kid around. Stay gorgeous and cash in. Mercury transits to make friends chatty. This generally has never been a problem for Sagittarians. Even when you try to hide out, you’re still sought after. Life of the party? Of course! Known to uplift spirits? Absolutely! The Sun and Mercury light up connections with groups and kindred spirits. The Full Moon may shine on a welcome romance. A relationship that has been as much a question mark as anything starts to make sense. You can see their actions are not deliberately elusive; just shy and insecure. Mercury transits to enhance your career. This is especially helpful if you are a writer, broker, or work in the field of law. The Full Moon is a rocket boost at home. Connecting with loved ones is a blessed way to go. This time of year is usually about getting back into routine. Nothing too exciting, a promise of hope with a pinch of mystery. However, all that changes this week. Mercury and the Sun enter your solar ninth house. You are about to soar high or go deep. If you travel, you’ll have great conversations. The Full Moon in your personal news sector adds a dash of hot and spicy. Partnerships may seem appealing. There’s a bonus if you let someone take care of you, or help you out. They’re not trying to be a ‘bossy boots’ – for the moment. They really have a vision that may play out in your favor. Mercury transits to connect you with a larger picture. This includes power players and escape artists. Reach out. They’re likely to reach right back.